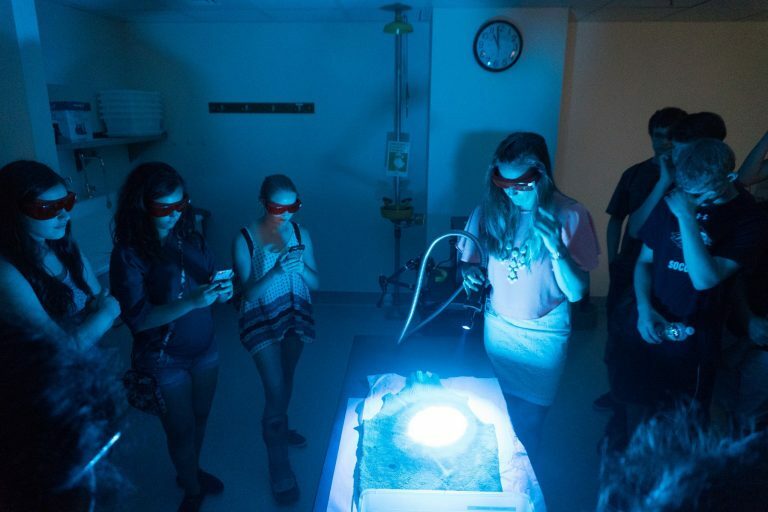 One-week programs allow students with limited free time the opportunity to dive into a unique STEM subject. These are also an excellent way to mix and match several subjects, helping students decide what they feel most passionate about. Three-week research programs offer an exclusive opportunity for high school students to study at an advanced level. 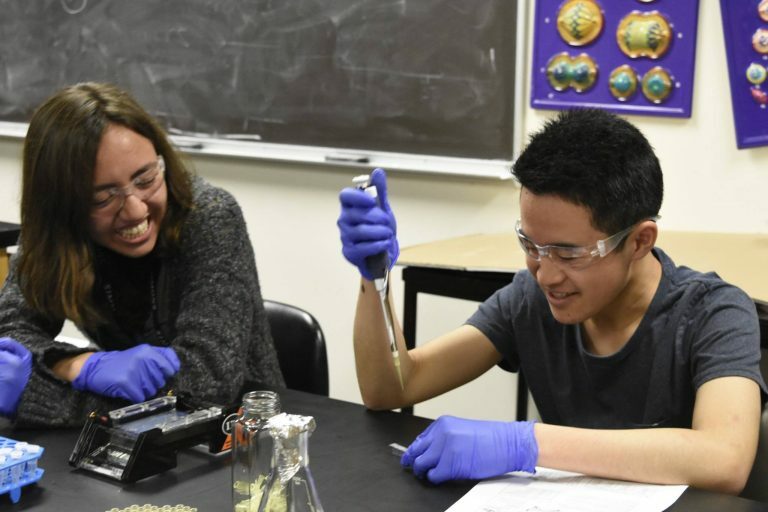 Whether it’s in the lab, on a field trip to Boston’s famed facilities, or presenting their individual project to the class, BLI three-week students join an elite group who experience college-level academia before graduating from high school. One-week edge programs offer students the chance to get ahead of the curve when preparing for math, science, or AP courses. Whether it’s to get a better score in geometry, get a five in AP Biology, or to strive in Physics, Edge programs will prepare you for that task. 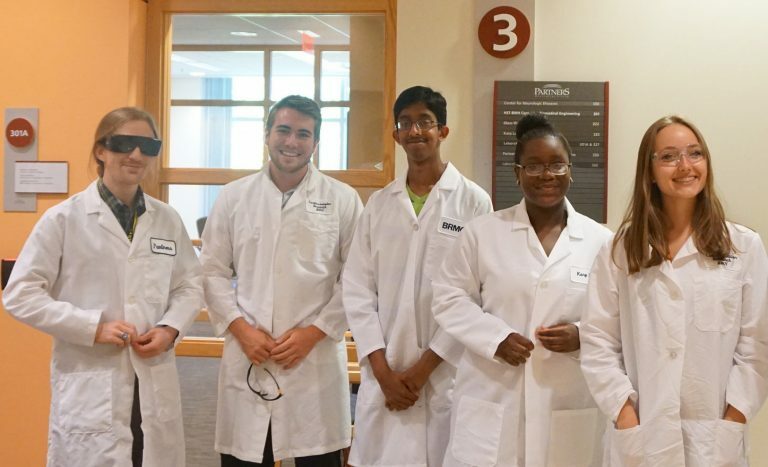 For students who envision themselves making discoveries in the lab or developing groundbreaking cures, a three-week research program will be a dream come true. Not only do the Science programs allow students the opportunity to clock hours upon hours in the lab, but many are BLI’s flagship programs. 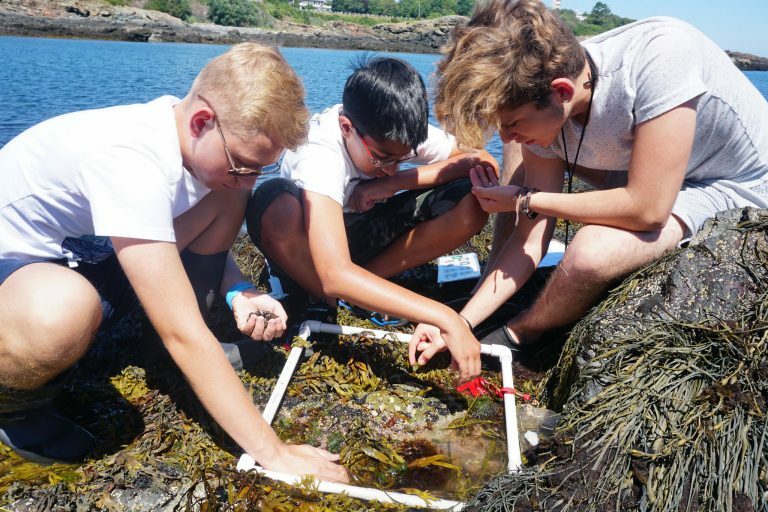 Having been honed over time and led by teachers with incomparable lists of accomplishments, these programs are perfect for the future scientist. Given that engineering is one of the most lucrative career paths, it does a student well to select this area of study early on. 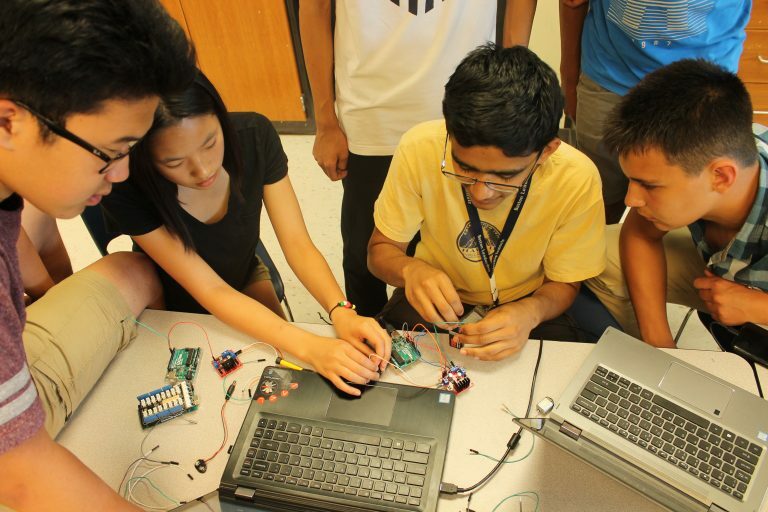 BLI offers programs in robotics, aerodynamics, mechanics, and more, all of which require students to develop advanced critical thinking skills and techniques. Whether it be an airplane or a prosthetic limb, high school students rarely have the opportunity to study the inner-workings of our most fascinating technology like they do in BLI’s Engineering programs. For students on the pre-med track, there is no better credential to add to a college application than a three-week, competitive admissions research program. Students may practice suturing skills, emergency procedures, or anatomy research, spending hours each day in the lab assisted by experienced TAs and outstanding instructors. Future medical students will thrilled by the active, hands-on nature of BLI’s Medicine programs. Copyright © 2019 Boston Leadership Institute. All rights reserved.